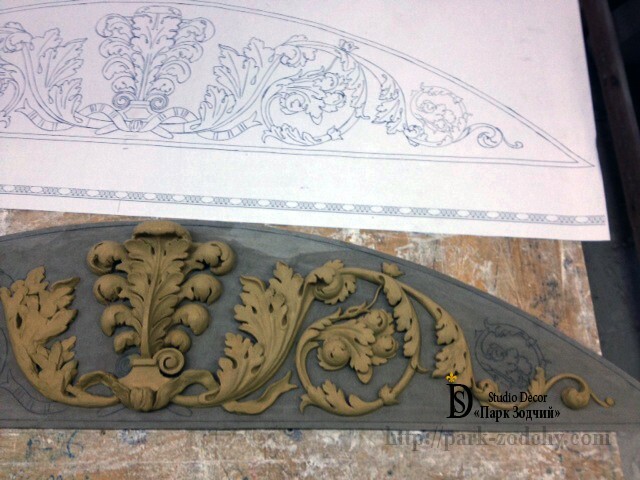 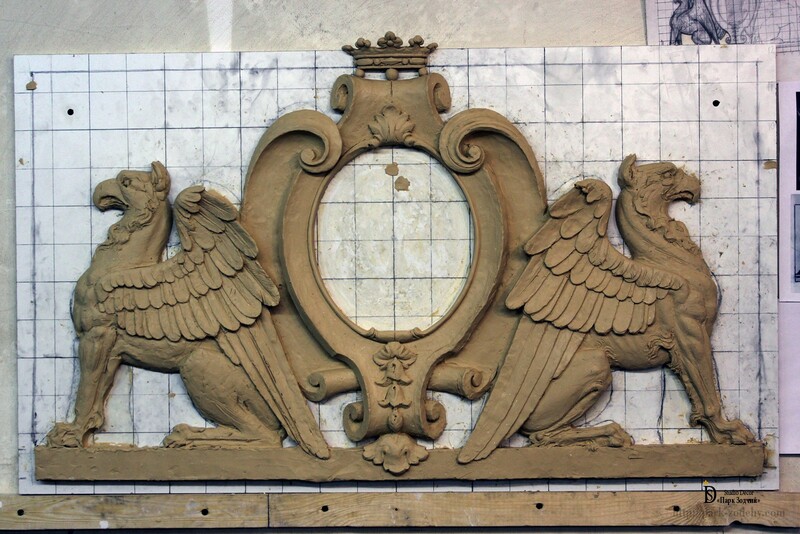 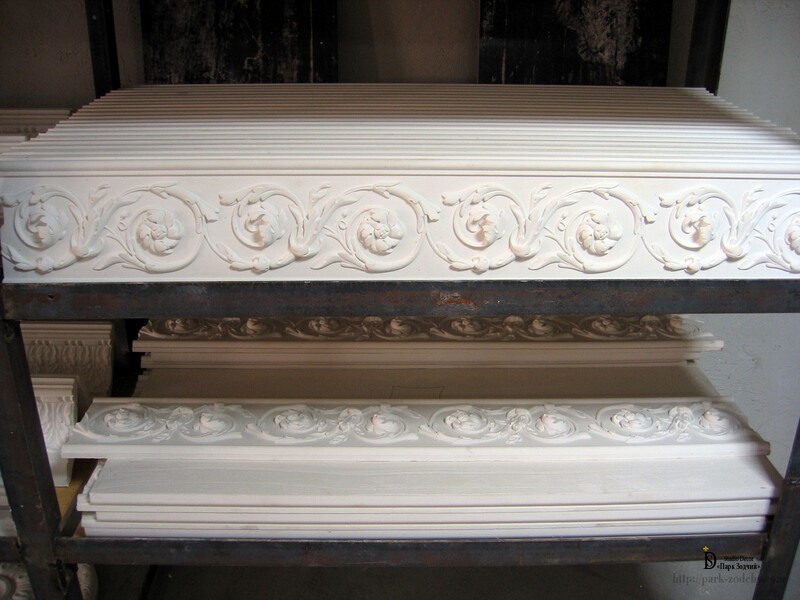 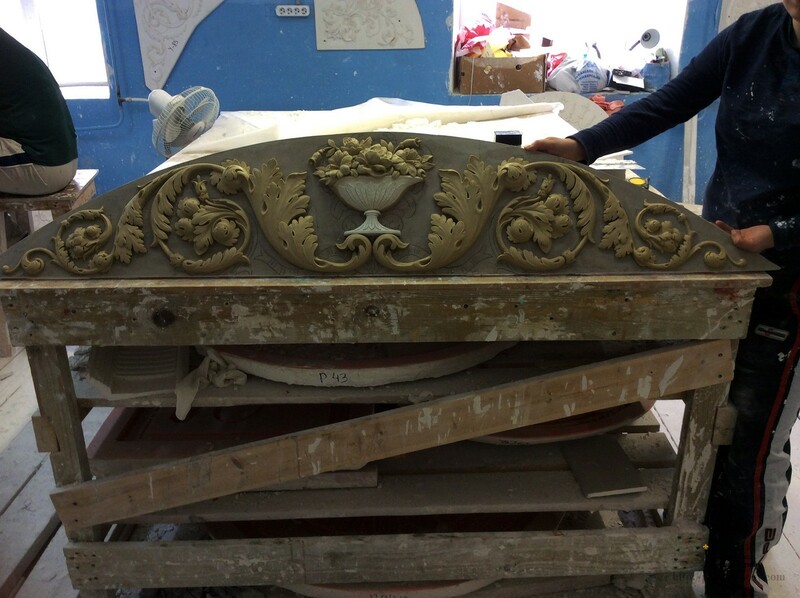 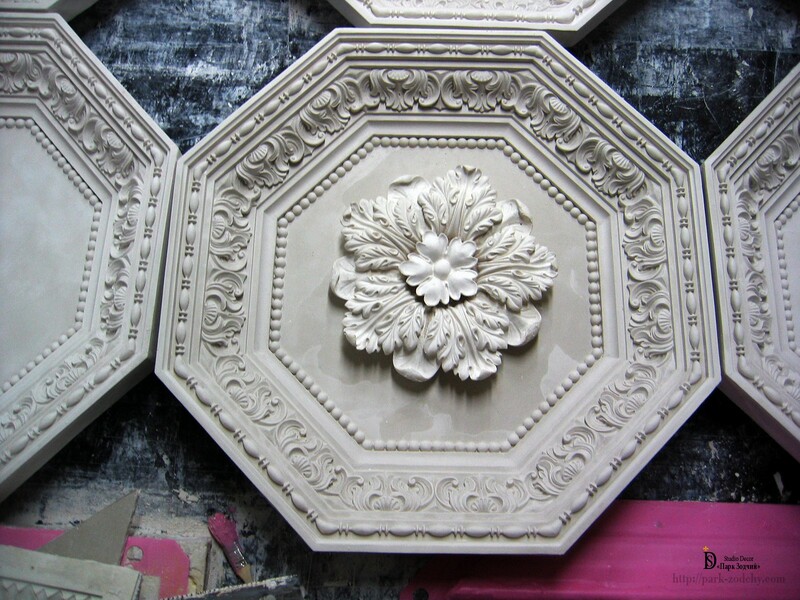 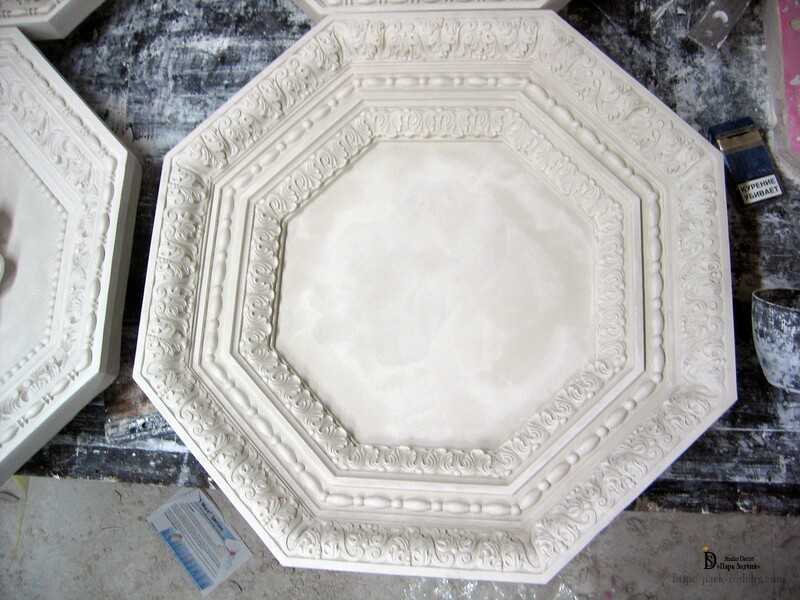 Create stylish elements that will match to the smallest detail to palatial decor of Renaissance, Baroque, Classicism or Empire. 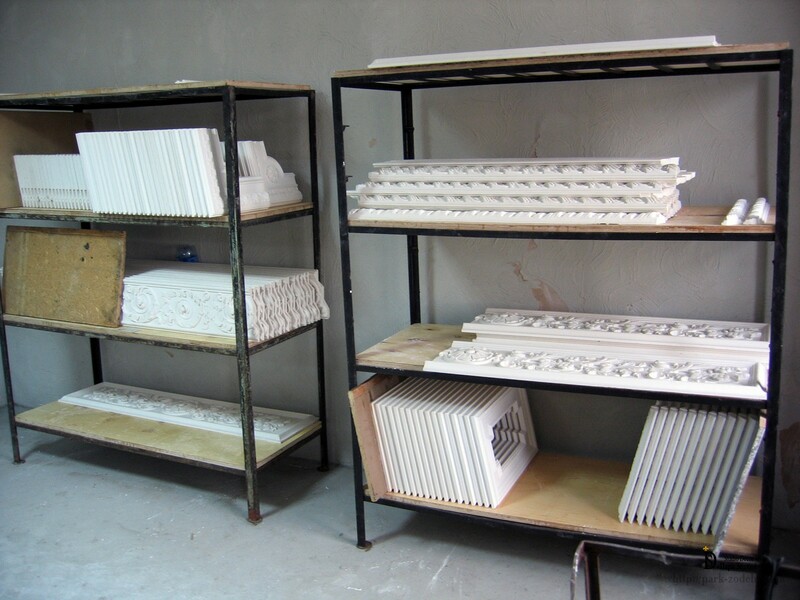 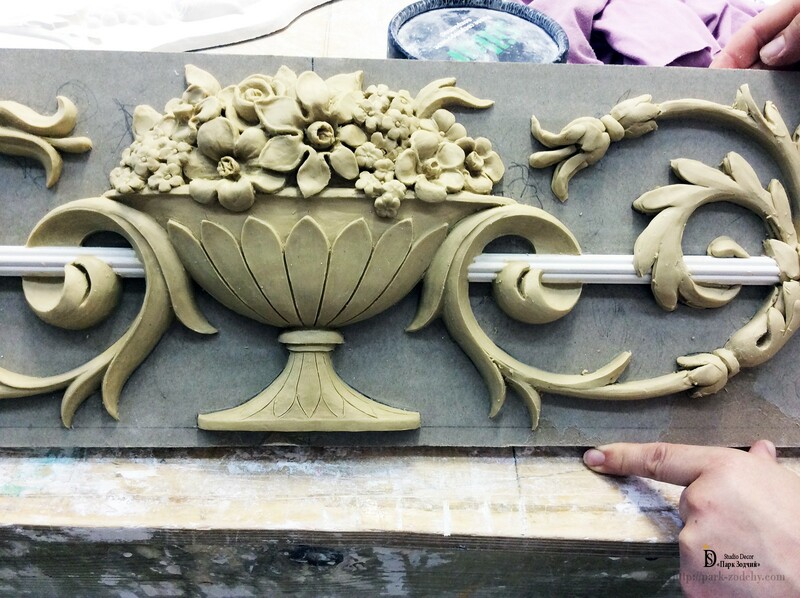 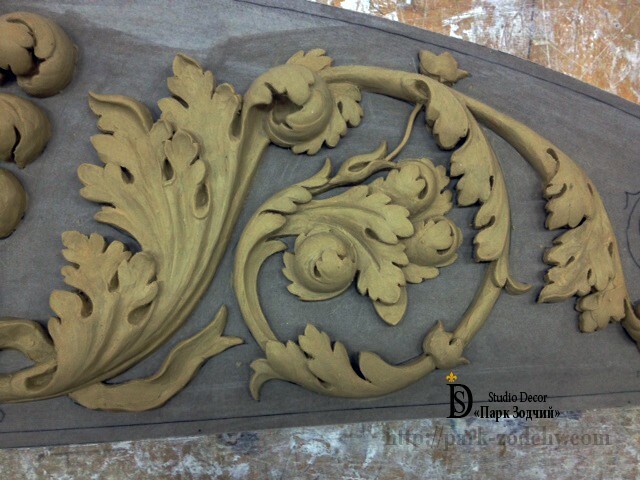 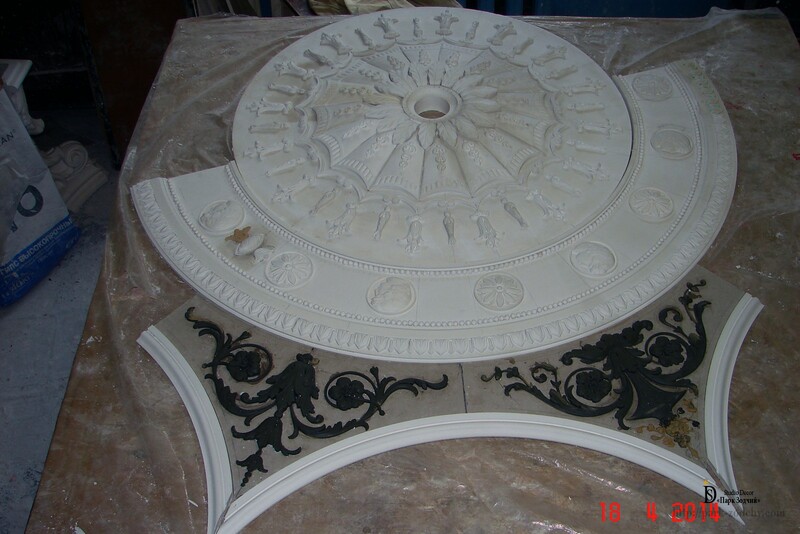 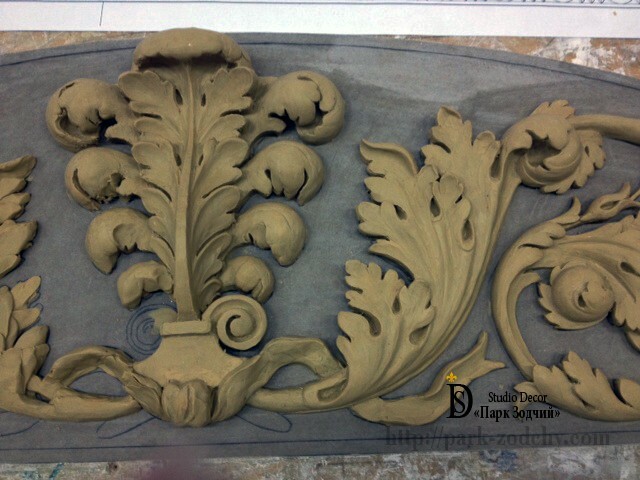 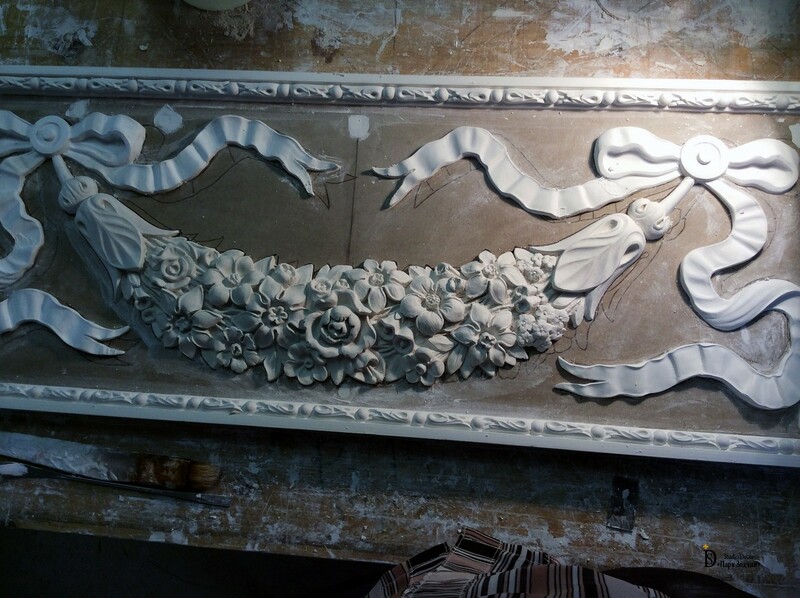 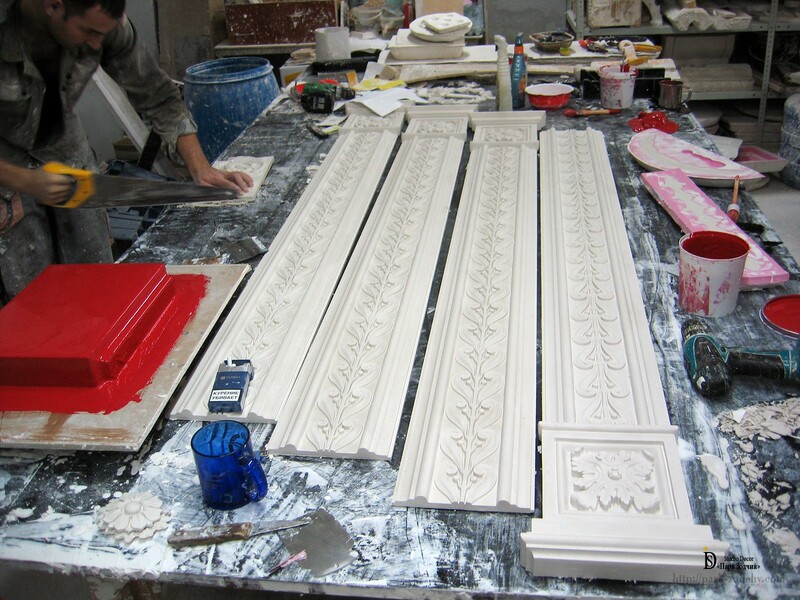 Manufacture stucco moldings, which are able to become a basic element of interior and facades decor, according to the modern trends. 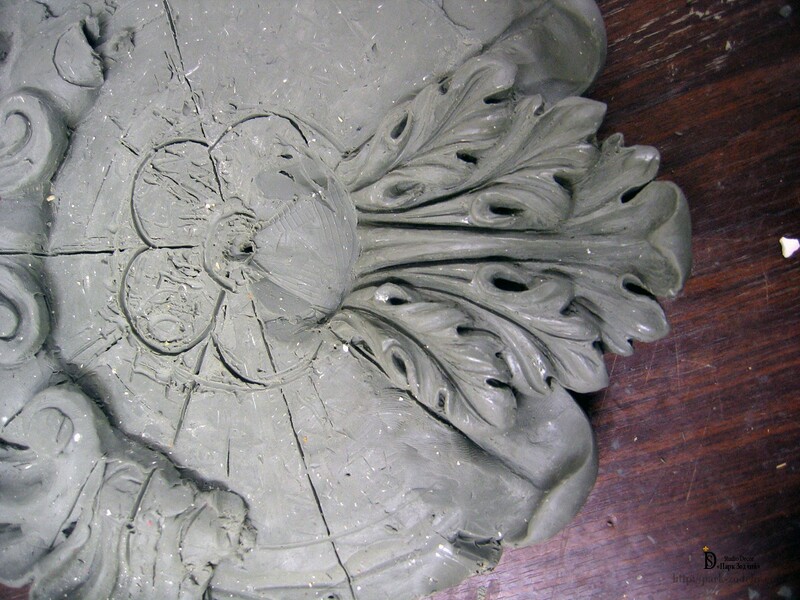 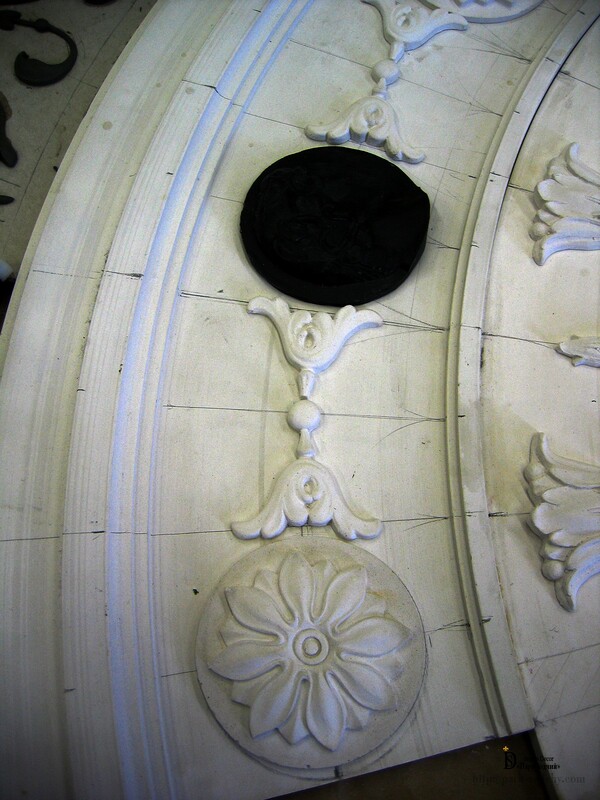 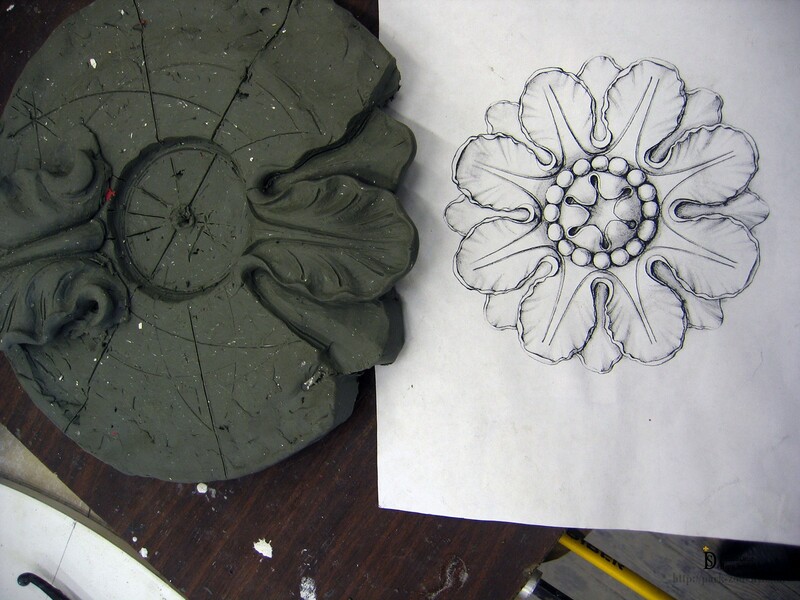 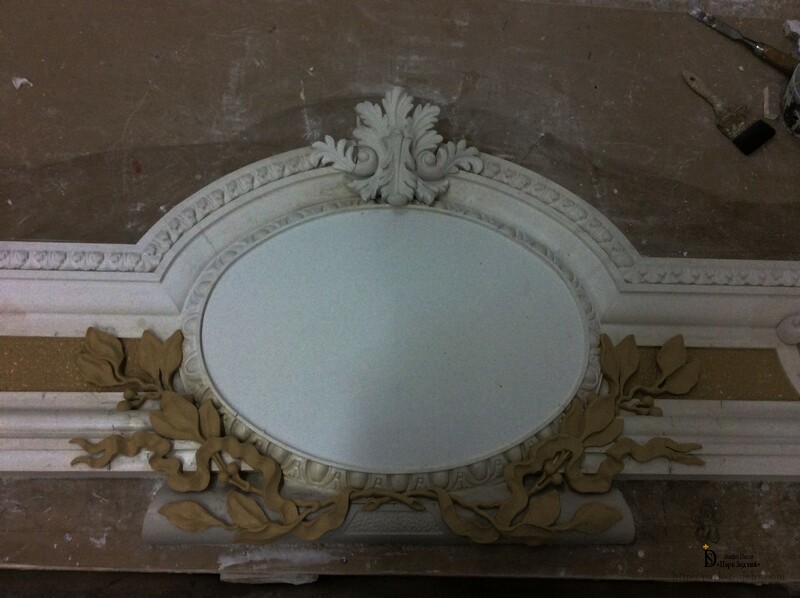 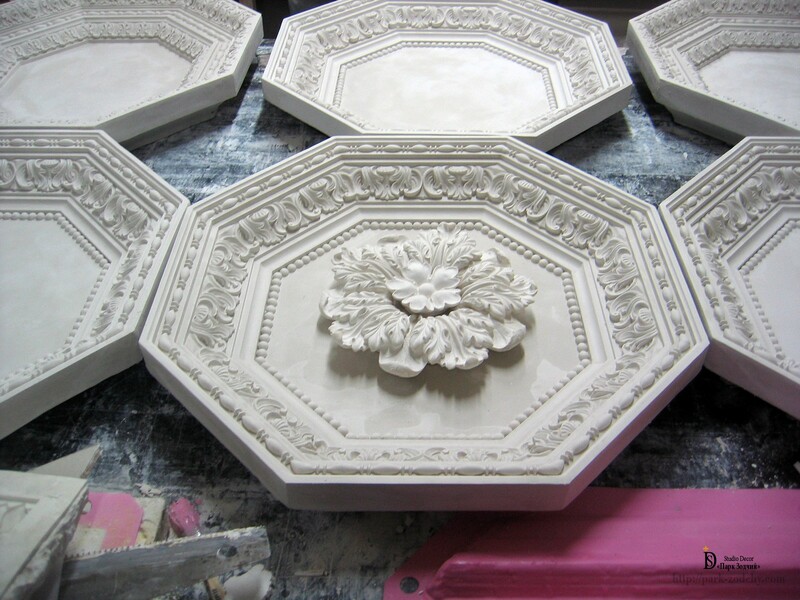 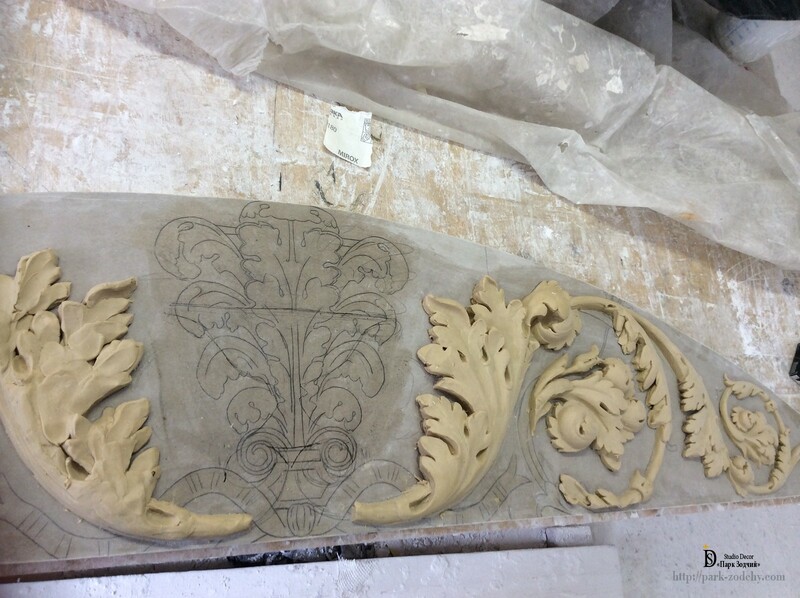 Reconstruct and restore the stucco moldings. 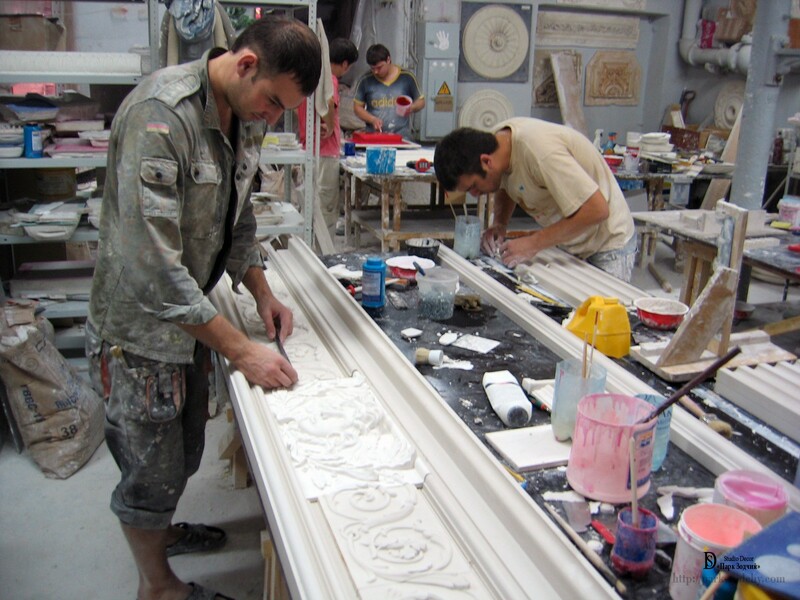 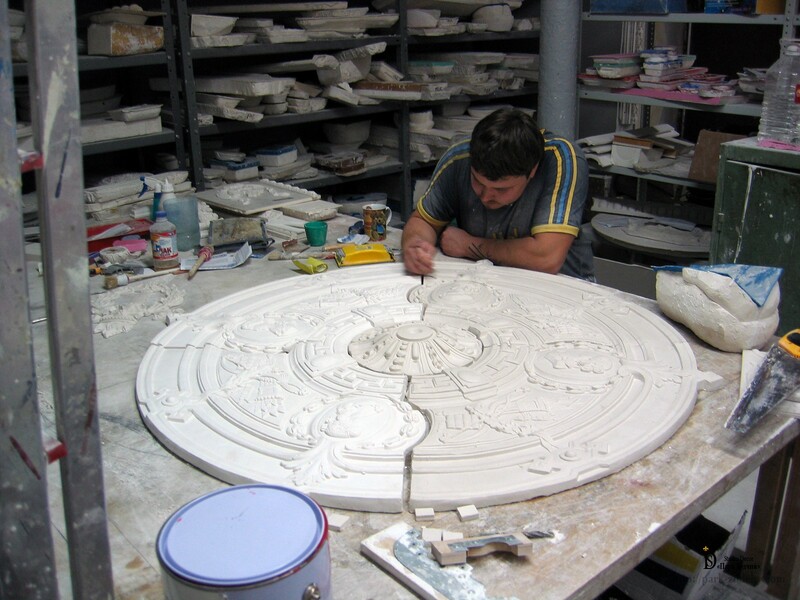 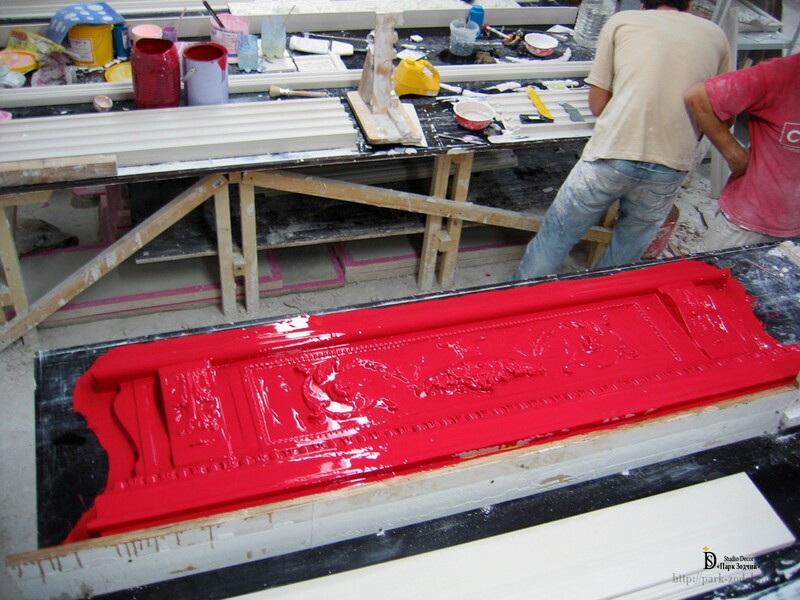 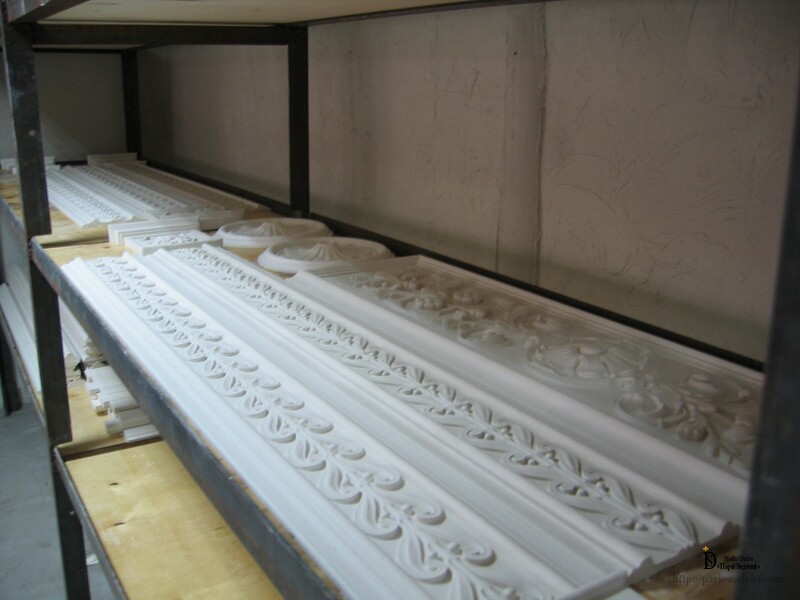 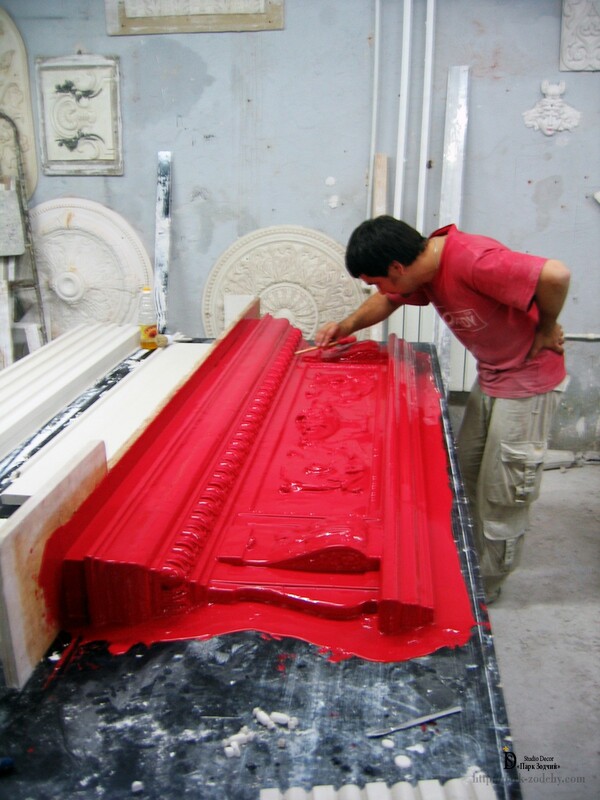 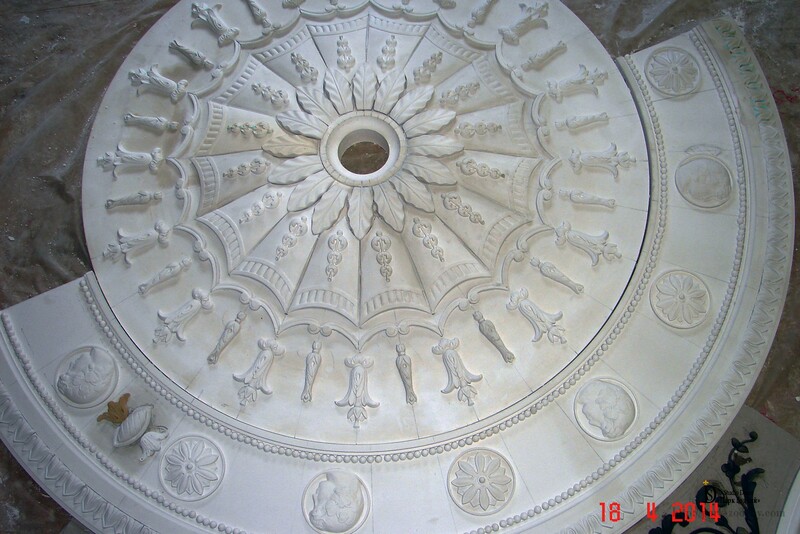 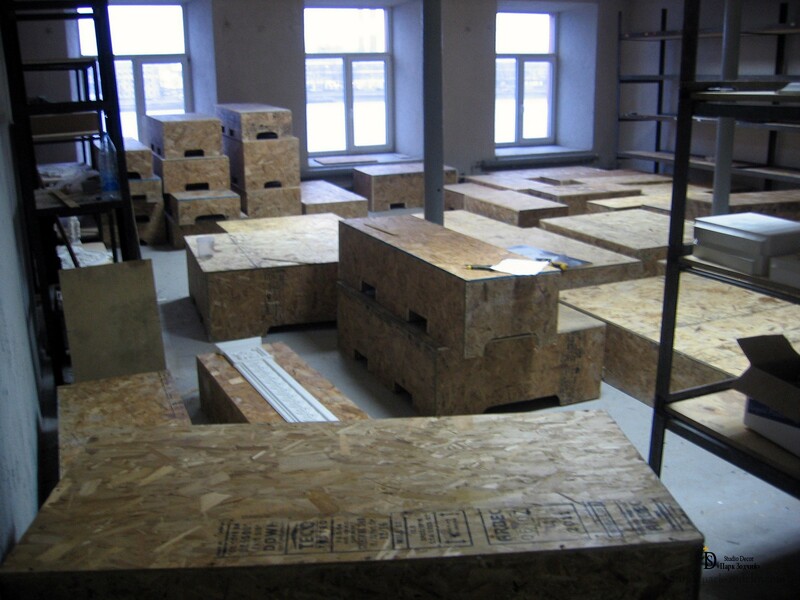 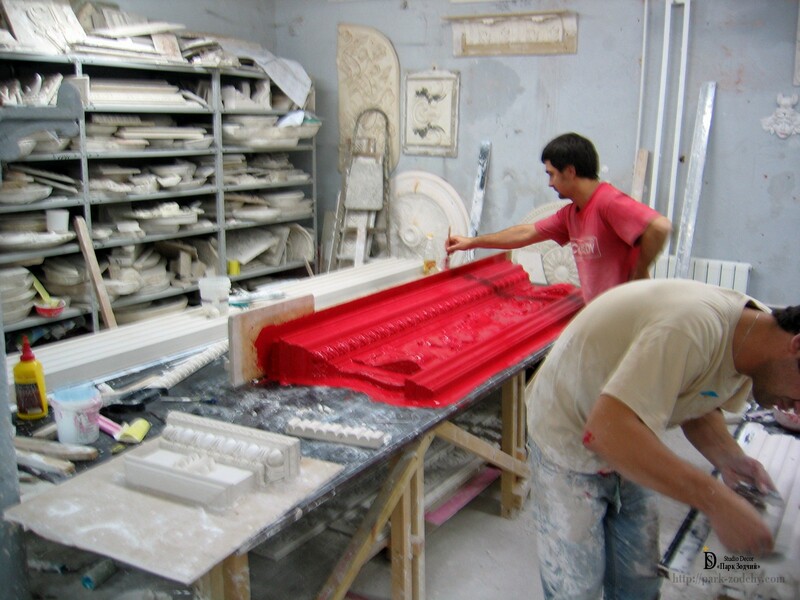 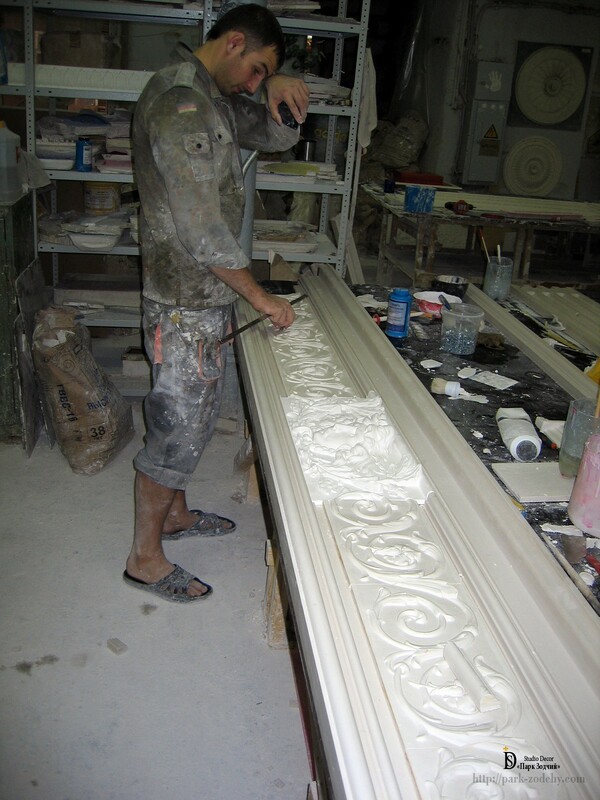 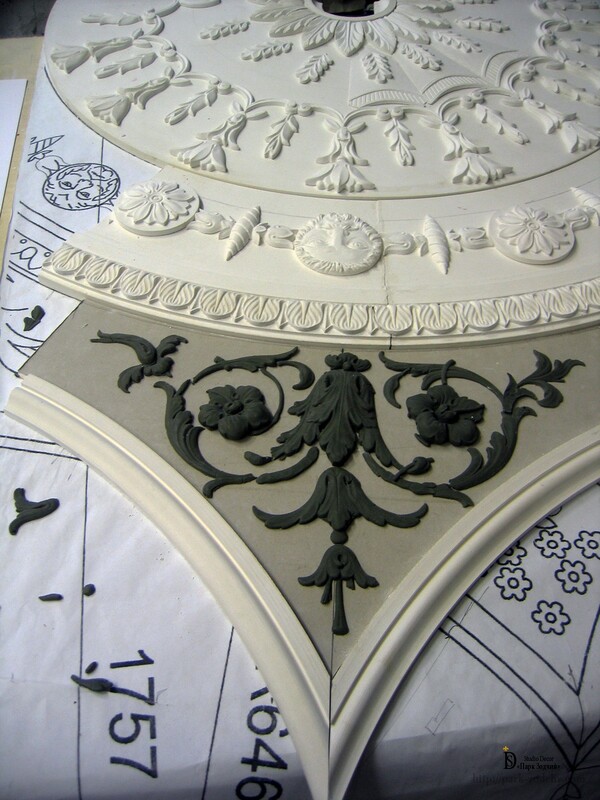 Our masters use classic materials: plaster, concrete and modern glass fibre reinforced concrete. 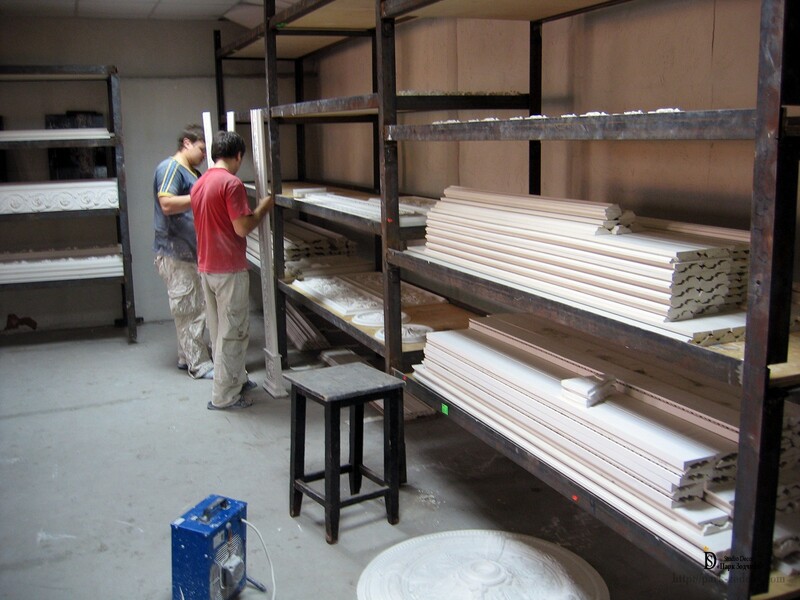 New materials are using not because of their cheapness, but because of their irreplaceability, they are stronger and more durable. 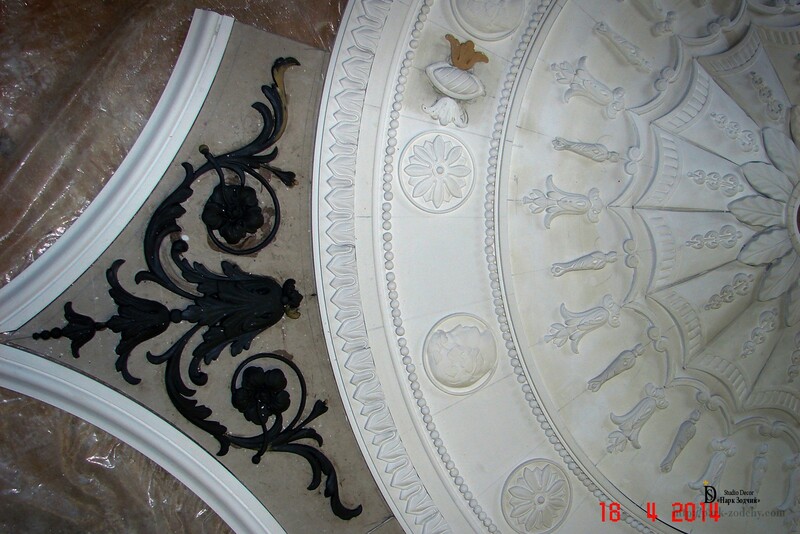 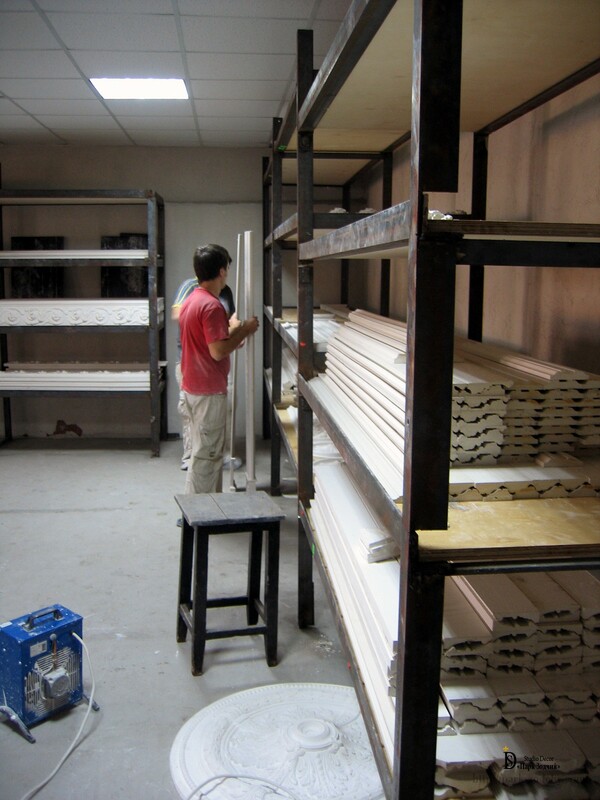 Wide variety of authors’ works allow to select the unique stucco moldings and thus to make attractive combinations in the interior.